Beautiful property set in Northamptonshire countryside, close access to the Silverstone Circuit, great road and rail links to London, Birmingham an hour away. For family weekends and celebrations. 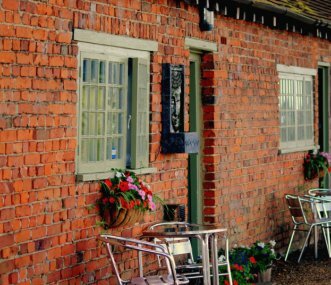 4 apartments on two floors in a converted barn, and one log cabin sleeping 10 with a further 14 on sofa beds. 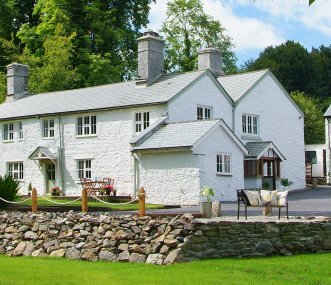 Very popular with family groups and for relaxed hen weekends! More of a Laird's House, definitely too grand for a cottage! 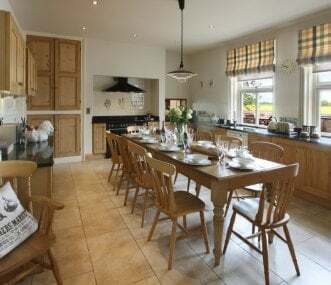 This historic 5 bedroomed, five star, luxury self-catering house near Edinburgh, Scotland has an abundance of character. 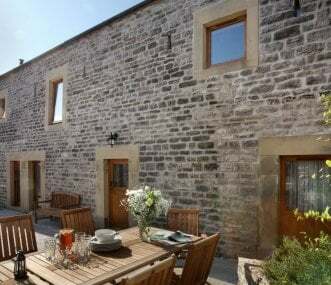 Beautiful big barn conversion, located in the charming village of Litton. 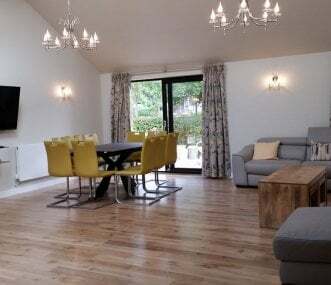 Sleeps 12 across 5 en-suite bedrooms, perfect for family celebrations and group get-togethers the heart of the Peak District. 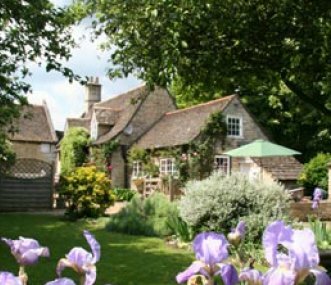 Spacious 17th century 4 bedroom cottage offers accommodation for up to 12 + 4 guests Set within the picturesque Rutland village of Ryhall 2 miles from Stamford and Rutland Water. Hire of Hot Tub. 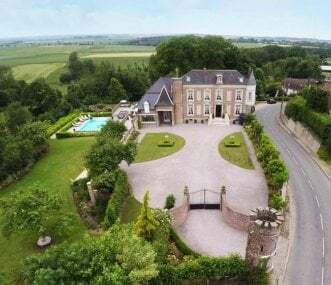 Luxury Chateau in Northern France for hen parties, spa breaks, girls weekend getaways and multi-generation holidays. Heated swimming pool, hot tub, sauna, gym, games room. Exclusive use wedding venue.